Do you know who won the Grand Final? Odds are, if you live in Melbourne, you know which Grand Final and who won. The Western Bulldogs (or the Footscray Football Club as they used to be known) pulled off a fairytale ending to win their second only AFL premiership, and the first for over 60 years. A football club is many things but first and foremost it is a business, an entertainment business with club members and football fans as customers. Next in the optional module product review series is Advanced Barcoding and Units of Measure. 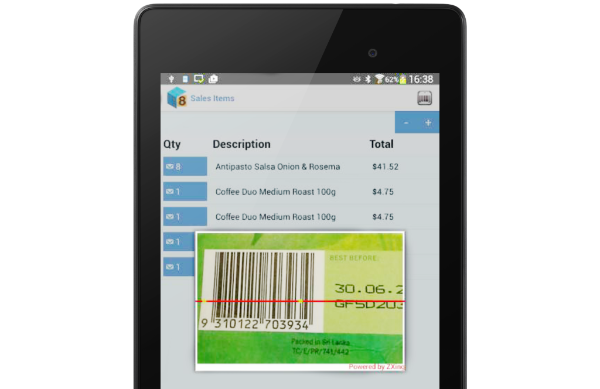 This module increases the speed and efficiency of your transactions by enabling rapid barcode scanning and enhancing your ability to price items sold in random weights . 1610 version is now available for update. This version brings with it some small enhancements and bug fixes as reported by you. Remember if there is something you want built into the software that will enhance the product - let us know - we will put it on the list! 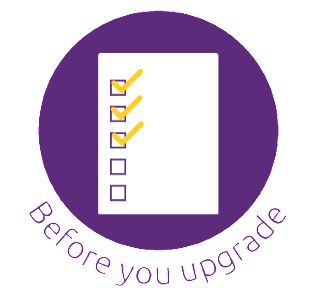 If you are using MYOB Classic and planning to implement the payroll upgrade you need to read this notice. 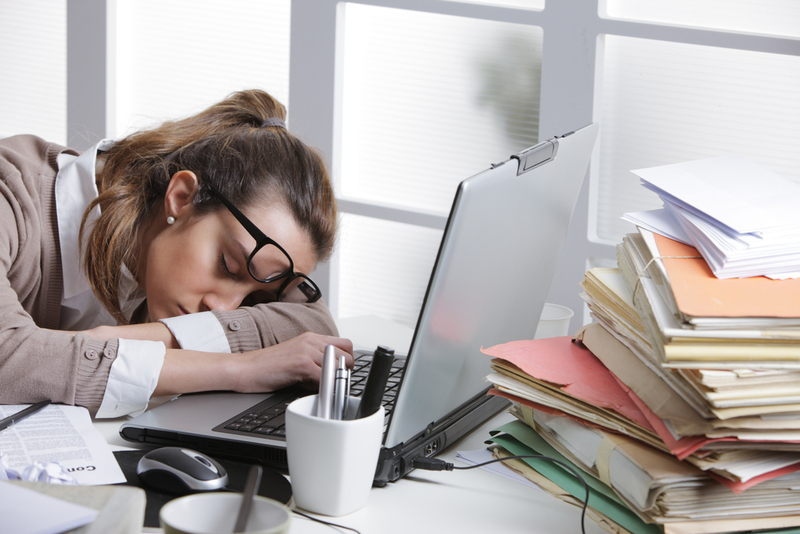 Know a work friend stuck in a paper rut? Maybe Mobileezy could help! 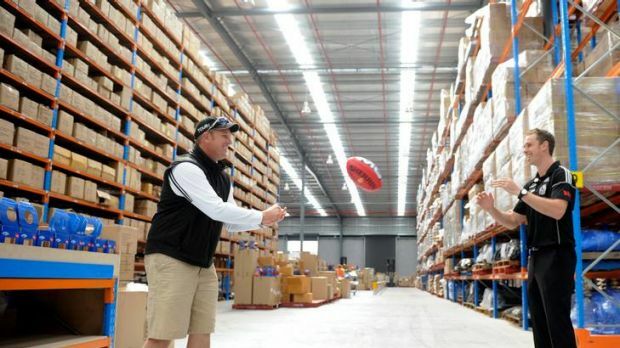 Call 03 9548 9114 or email sales@anigo.com.au to find out more. Offer valid for October only. Terms and Conditions apply*. Need reports for better business visibility? Why not look at the new Mobileezy Report Pack. The 7 new reports available in this pack help you to assess trends on sales by customer, item and employee, adding value to the basic Mobileezy reports. 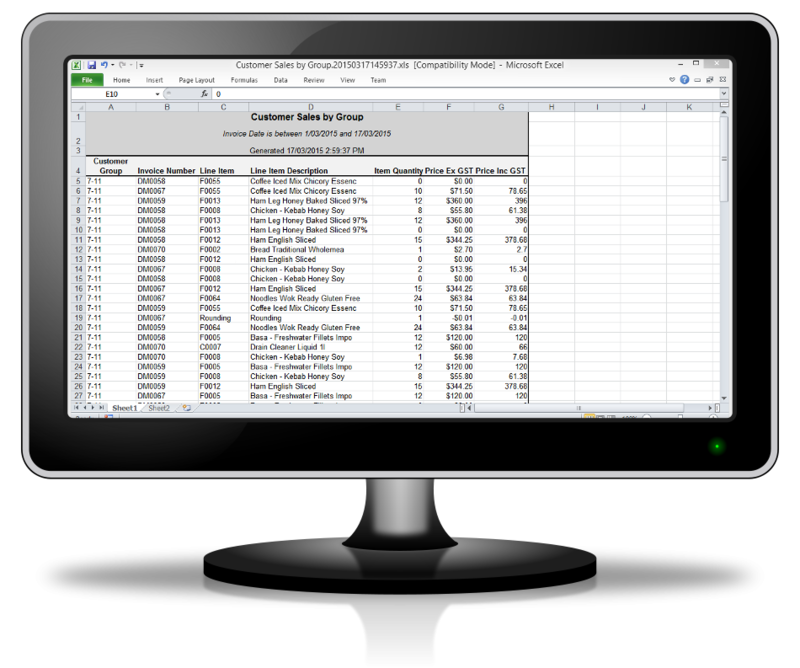 All reports are developed in excel meaning you can further analyse the data as you see fit. 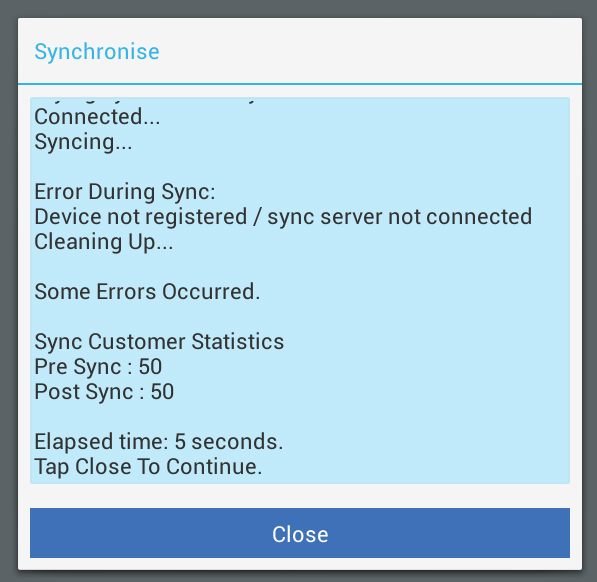 One of the most common queries we receive at the helpdesk is when people are unable to sync their handheld devices. Copyright © 2016 Anigo Systems Pty Ltd, All rights reserved.